Suicide Squad went from being an overwrought misfire to an object of cautious fascination when Guardians Of The Galaxy’s James Gunn stepped in for the film’s sequel, one that’s been described as a “relaunch.” It’s not a total overhaul, though, what with Margot Robbie’s Harley Quinn having cemented her place in the DC universe. The franchise did, however, lose Will Smith as Deadshot in the transition, with recent reports confirming that Idris Elba will replace him. 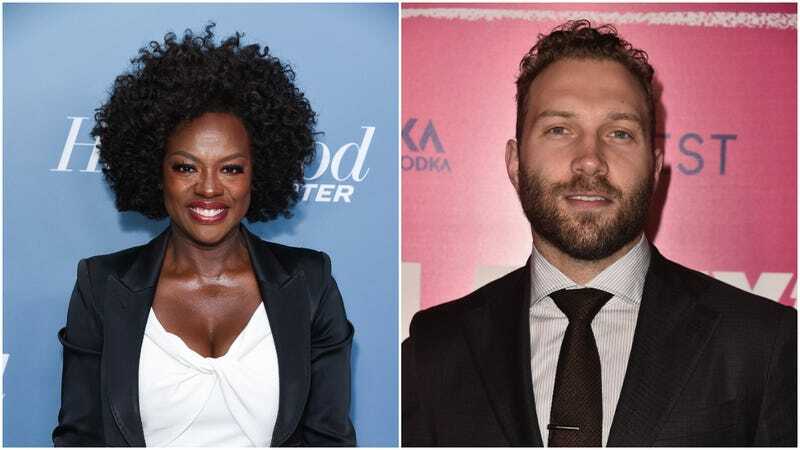 But Jai Courtney’s Captain Boomerang is sticking around, and, per a new report from TheWrap, so is Viola Davis’ Amanda Waller. TheWrap’s scoop comes from an “individual with knowledge of the project,” so take it with a grain of salt, but Warner Bros. is likely keen on keeping an Oscar-winning actress like Davis in their corner. Besides, Waller, a shady government agent in the DC universe, needs the performer’s searing brand of gravitas, as she’s the one recruiting and bossing around the smart-mouthed badasses at the film’s core. Well, this all sounds promising, which isn’t something we expected to be saying about a Suicide Squad sequel. We’ll see if that changes as we inch closer to the film’s August 6, 2021 premiere.